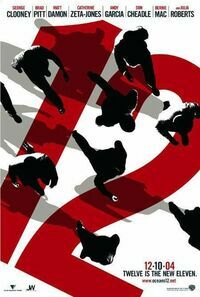 Ocean’s Twelve is the second film with the Ocean Eleven squad. This time they head over to Europe to pull off three separate jobs in three separate countries. A determined criminal is trying to stop them from succeeding to be the greatest thieves of all time while a Europol agent is threatening to take revenge on them by knowing links to the squads past that could put them away for good.